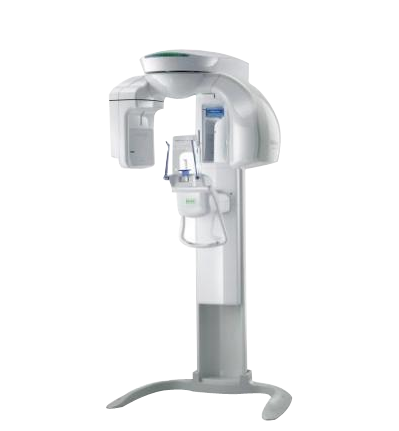 Completely new state of the art dental practice with 3D imaging, soft tissue laser and spa like patient treatment areas. The world before dental implants was filled with ill fitting dentures and people who aged very quickly as their face sagged unnecessarily. Luckily, dental implants were introduced. This one small change has created a shift in thinking. Dental implants almost eliminate the need for bridges on natural teeth and make it possible for people to smile and eat like they did when they were in their teens and twenties. 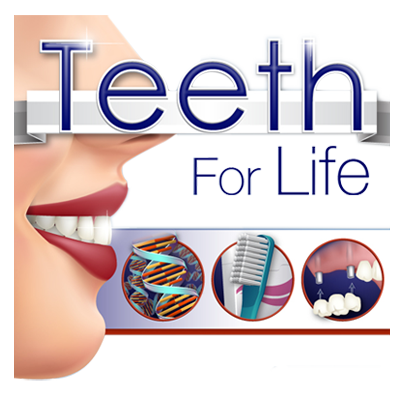 Do you live in the philadelphia area and wear complete dentures or have lots of missing teeth? Did you realize there is a way to get a permanent solution to these issues? 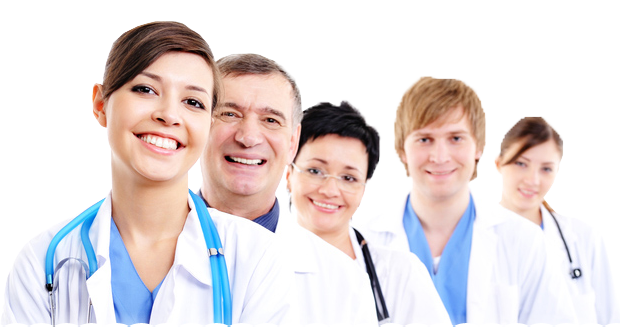 Full mouth reconstructions and dental implant restorations have become predictable. So predictable that more than 90% of ALL dental implants placed succeed. This is especially true when you choose an experienced dentist. 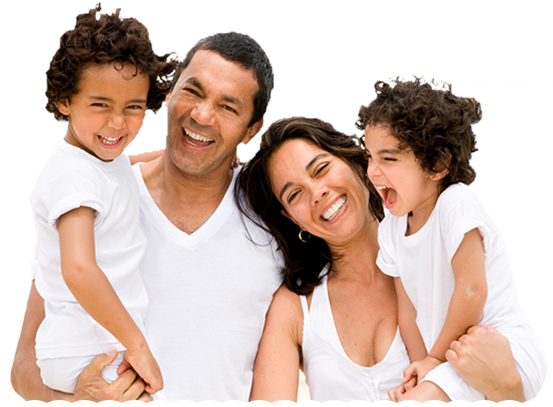 One more thing: dental implants are a great value. Besides giving you a quality of life that is unattainable with dentures, implants last a long time. Longer than any other dental procedure. 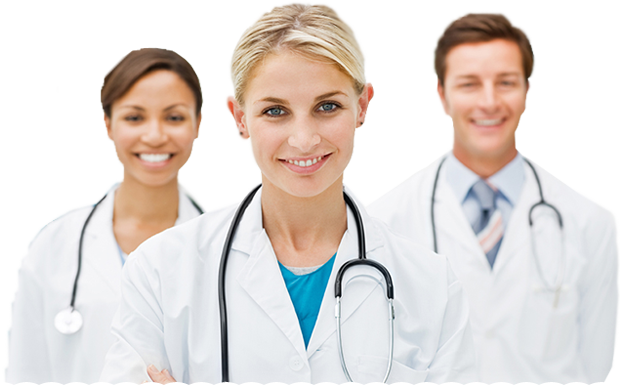 So when you consider the years of service you get, the cost is quite small compared to the huge benefit of a youthful, functional smile. 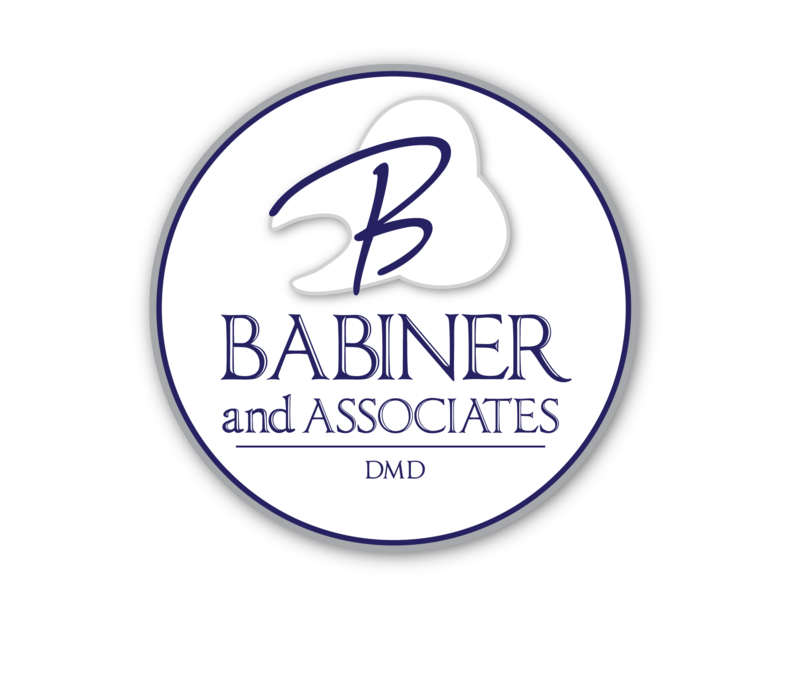 © 2019 Babiner DMD and Associates Philadelphia Dental Practice. All rights Reserved.